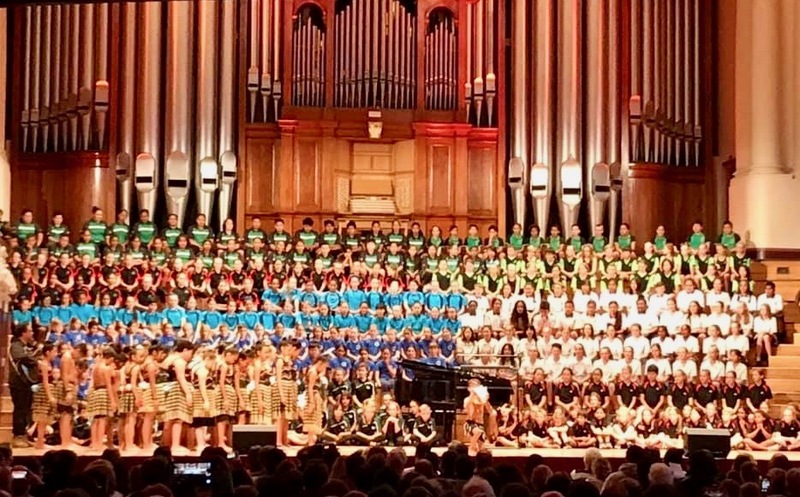 On the evening of Tuesday 20 November, Te Uru Karaka students, alongside Whānau Awahou senior students performed as Te Akapūkāea Kapa Haka, at the Auckland Primary Principals Association Choir event. 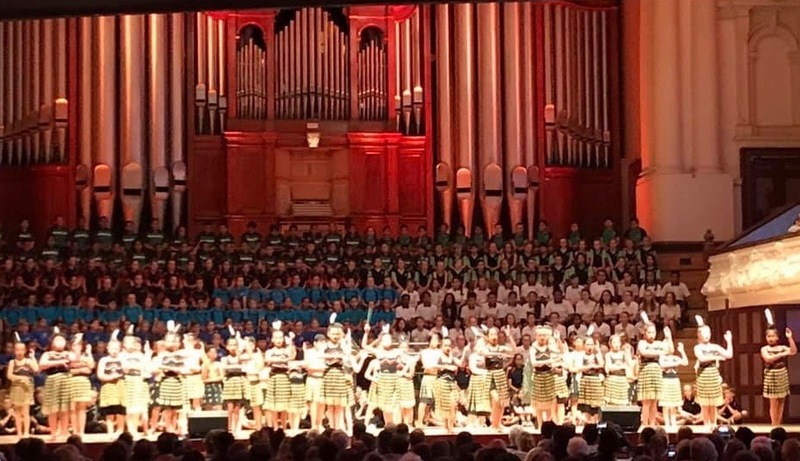 Our tamariki were phenomenal in their 20 minute performance and we have received much feedback from the region regarding how strong their performance was. A big thank you goes out to the teaching team for their dedication and commitment in preparing our students, and Te Akapūkāea parents for the undying support!